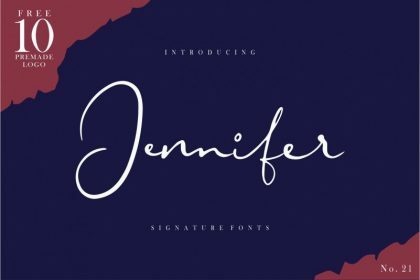 A stunning pair of luxury script and serif fonts, designed to contrast & compliment each other with elegant beauty and contemporary style. 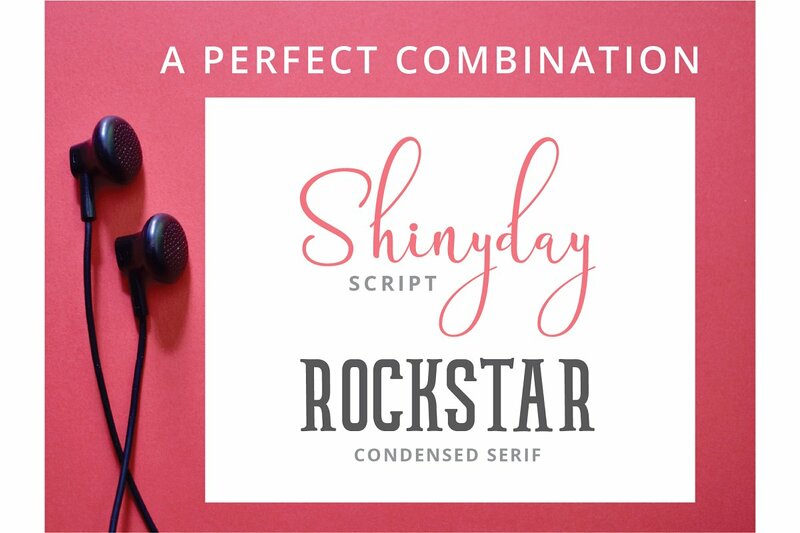 Introducing Shinyday & ROCKSTAR Font. 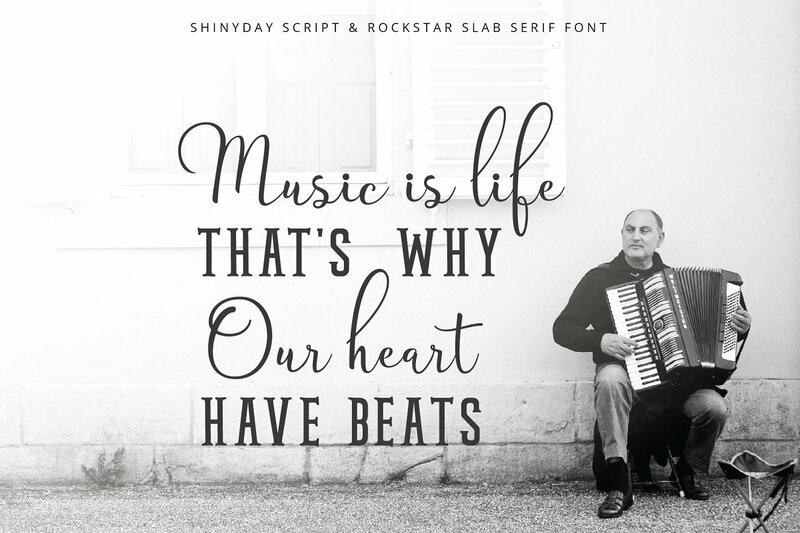 Shinyday is a fashionable and elegant script font, with some sweet stylish alternates. 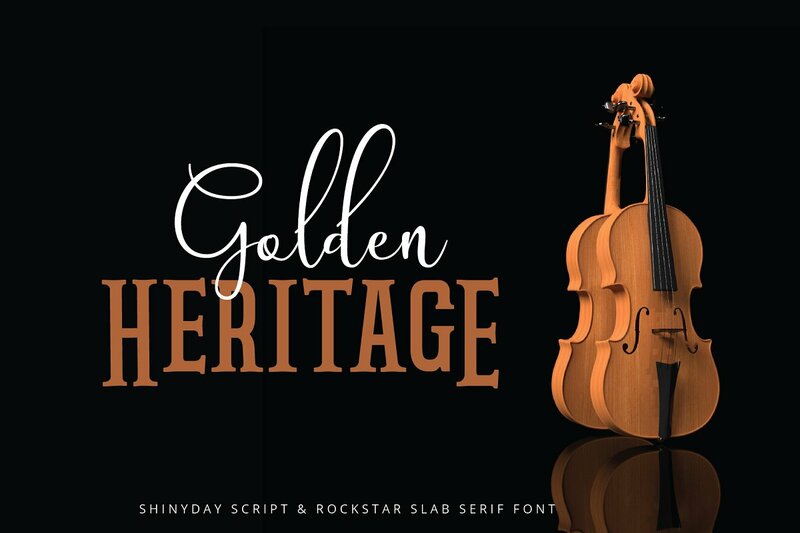 It has feminine taste but also high-end quality Combined with ROCKSTAR, a condensed slab serif font. 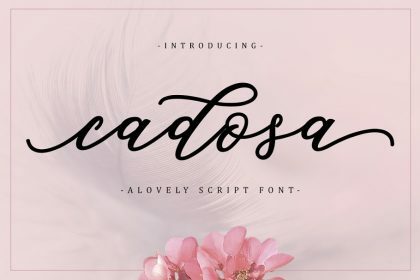 Like its name, this font is strong and has spirit young.This duo combination is perfect for tittle, display, poster, blogging, girly and feminine theme, social media, branding and more. 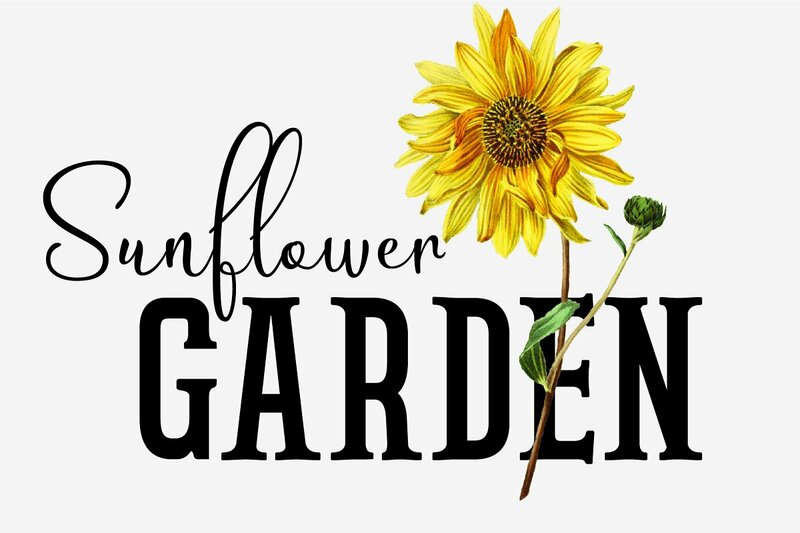 Thanks to great19. 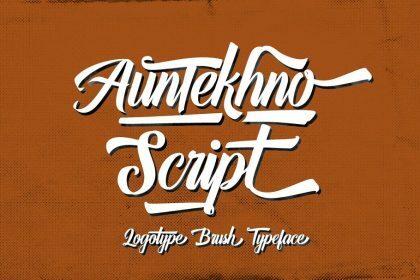 This is the demo version. 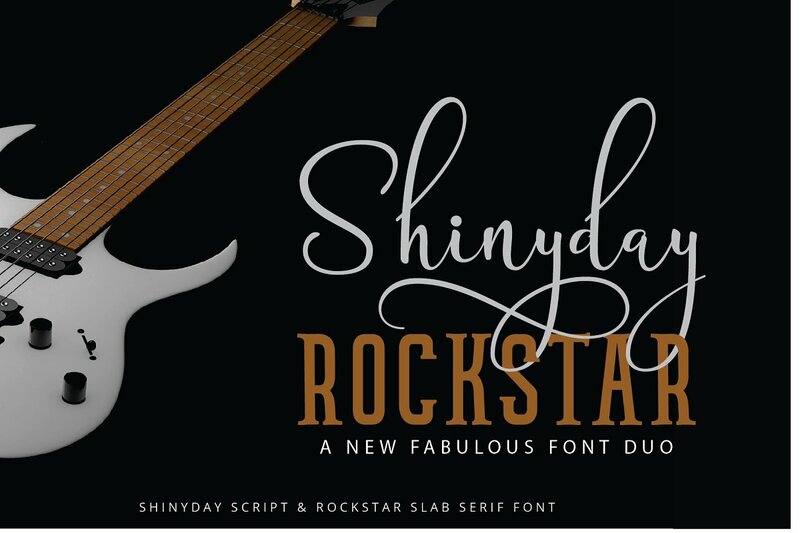 Shinyday & ROCKSTAR free for personal use, please visit his store for more other products, and buying fonts support him.